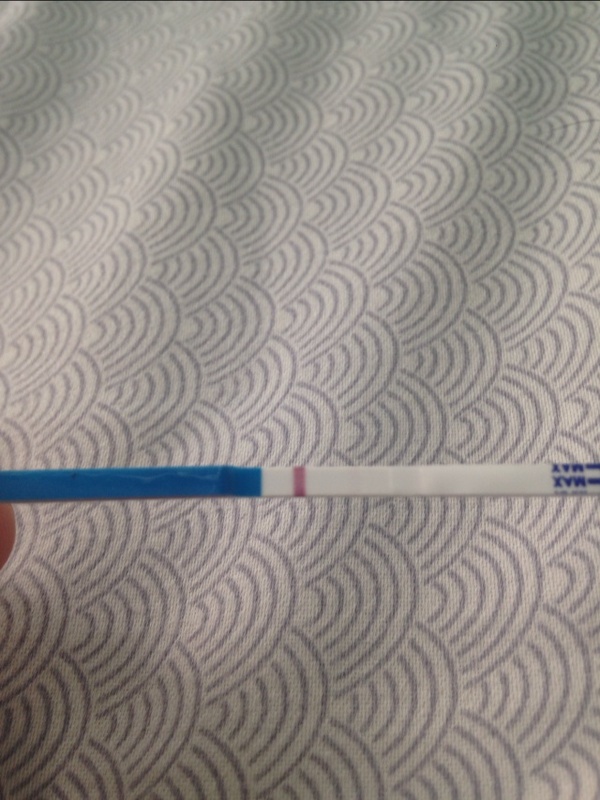 I am DPO11 today and AF due in 3 days I tested 2 days ago and one the first one got a super faint line that only appeared about 10min after so thinking Evap I took another and again got a super faint line at about 8min after... Couldn't see anything at the 5min mark. Then for the past two days I have had mild cramping with sharp jab pains occasionally on my right side. Glow said to take a test today so I did and got this... 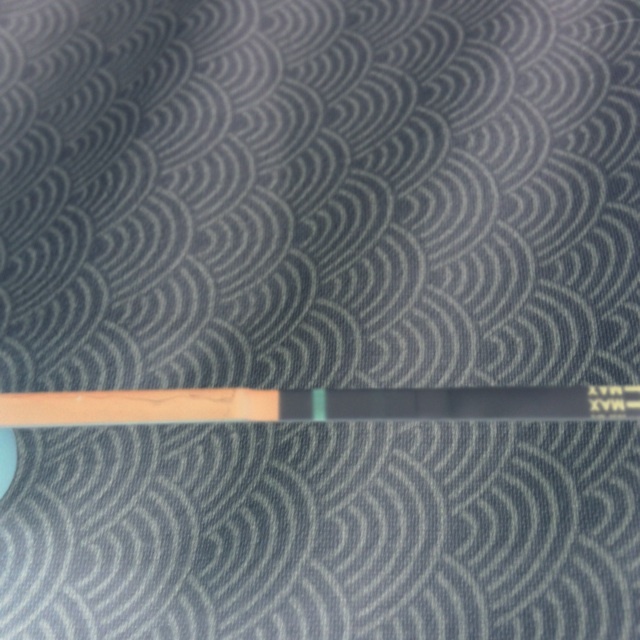 So hard to see but I think maybe something is there.. You can see a bit of green glow on the bottom one? What do you think??? So what's all the cramping and jabbing about?